Contrasting colors and retro styling give the 779 from 7 For All Mankind a special charm. These shorter frames have distinct lines that provide symmetry to rounder faces. 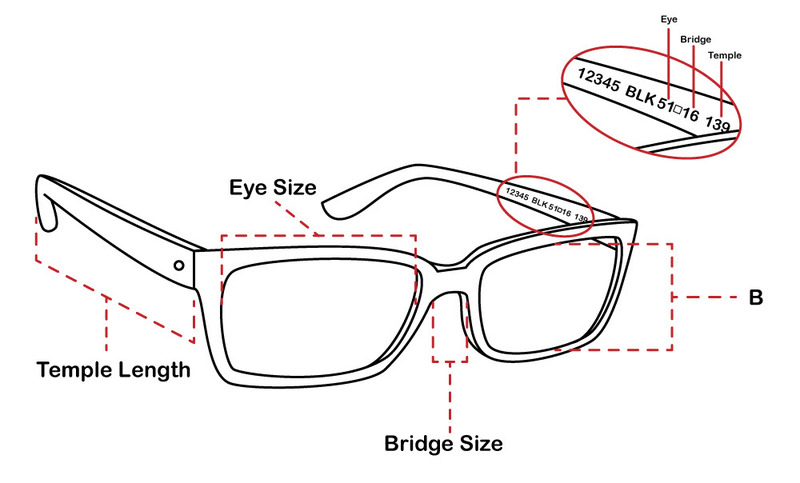 Made with high quality acetate, the 779 frame from 7 For All Mankind is complete with a logo inside the temples.